Fame, talent and a beautiful family, it looks as though life has been good to Hollywood actor George Clooney, who this month turns 57. Like other celebrities who have invested in property - including Adele and Reese Witherspoon - Clooney has used the money he made during 40 years in the spotlight wisely. We take a look at the Ocean’s Eleven star’s property portfolio and lift the lid on how he’s chosen to invest his millions in stunning homes around the globe. 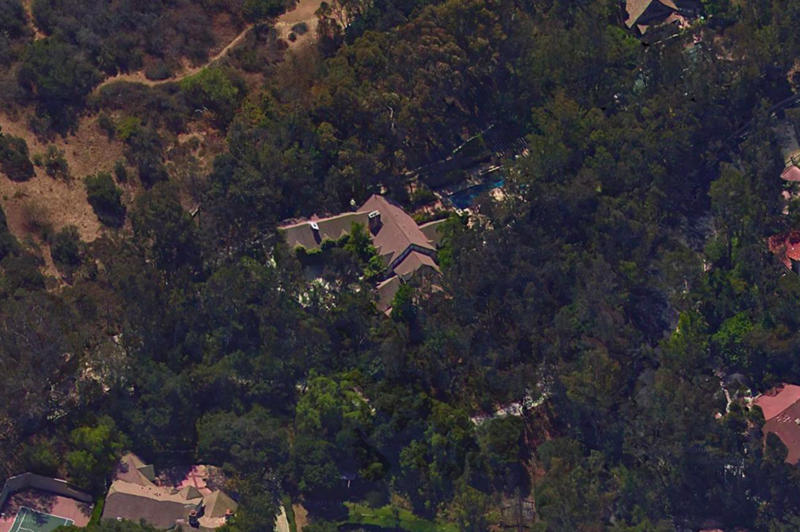 Clooney’s first big spend was this six-bedroom villa in Studio City, Los Angeles, which he purchased back in 1995 for £1.4 million ($2.2m). Not one to expose his personal life to the media, we see how the actor’s continual preference for hidden away homes in exclusive locations took root in LA. 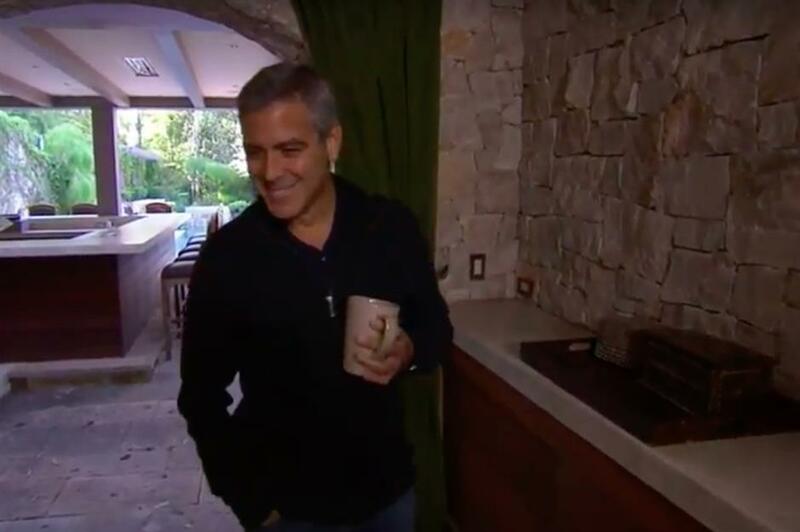 Clooney gave his fans insight into his personal life for the very first time back in 2012 with an exclusive CBS “Person to Person” tour of his LA abode. 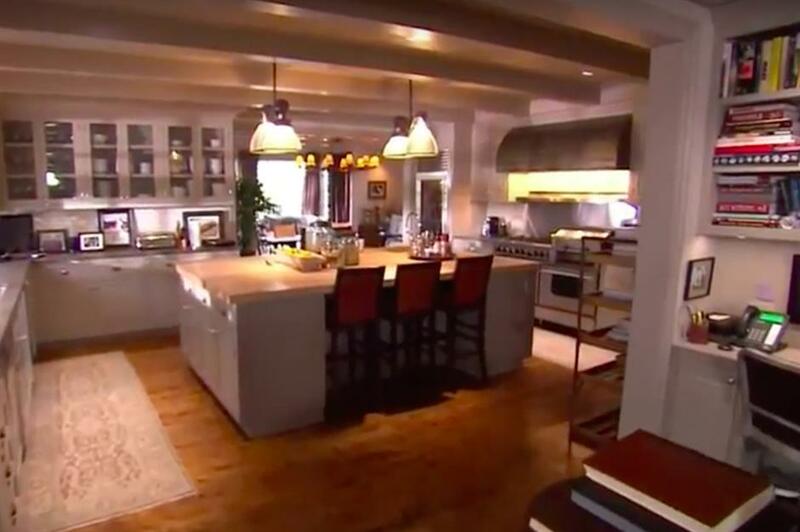 In the interview the star discussed his family, career and interests, while showing viewers around his 7,300 square-feet home, which he bought from Stevie Nicks. The three-storey villa contains a spacious kitchen with an island and breakfast bar where Clooney likes to drink his morning coffee. The property also features an outdoor pool, bar, tennis courts and gardens, where the star has gained a reputation for hosting epic A-list parties. 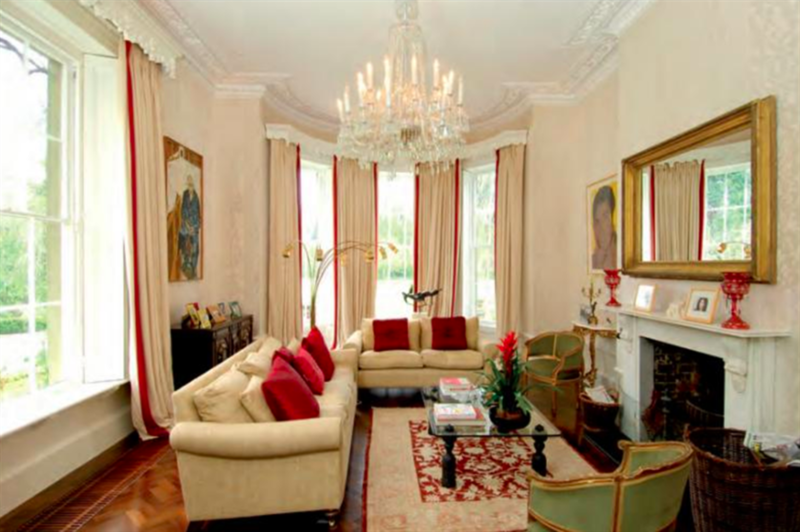 It’s one of Clooney’s first major purchases and is a house he often calls “home”. 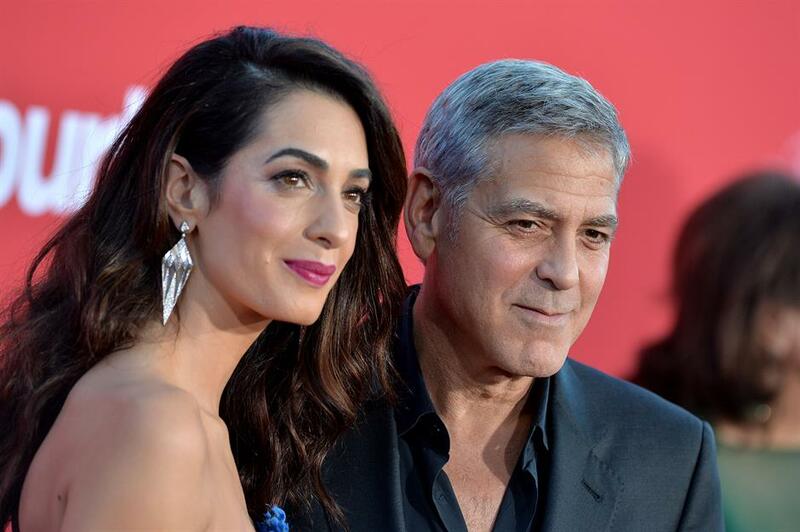 It’s no secret that Clooney is a massive fan of Italian culture and the actor married human rights lawyer Amal Alamuddin in Venice in 2014. 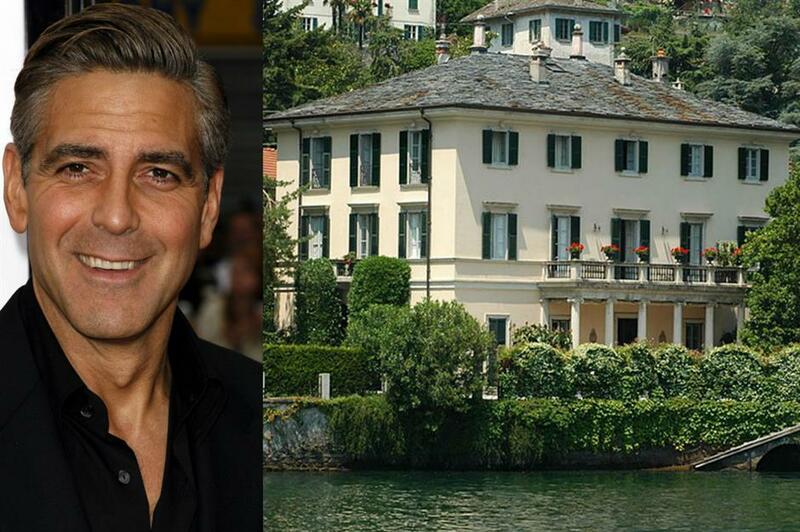 Clooney fell in love with Lake Como in the early 2000s and has invested millions in the Italian property market since. 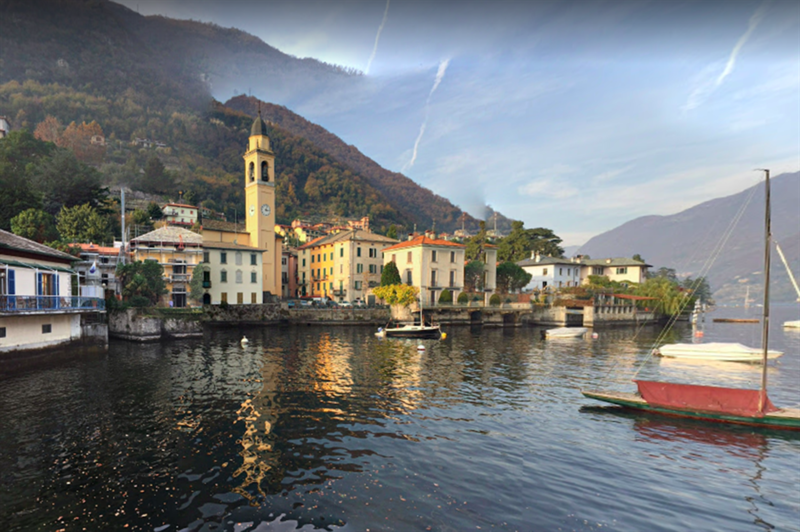 Lake Como was personally chosen by the star as a film location for his 2004 blockbuster movie Ocean’s Eleven. 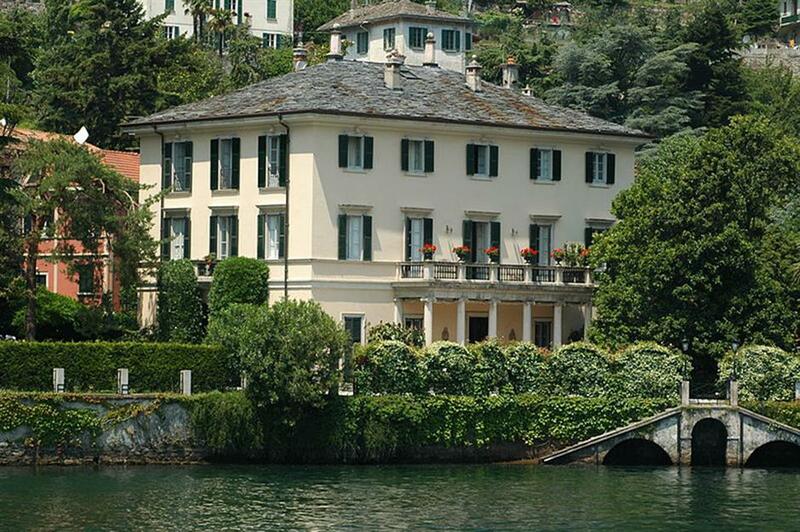 Purchased in 2001 for £10 million ($13.5m) this 18th-century villa on Lake Como has gained considerable media attention, as fans and journalists often flock to its entrance in hopes of capturing photos of Clooney and his family. The 25-room luxury property contains an outdoor pool, tennis courts, gym and garage where the actor stores his extensive collection of vintage motorbikes. 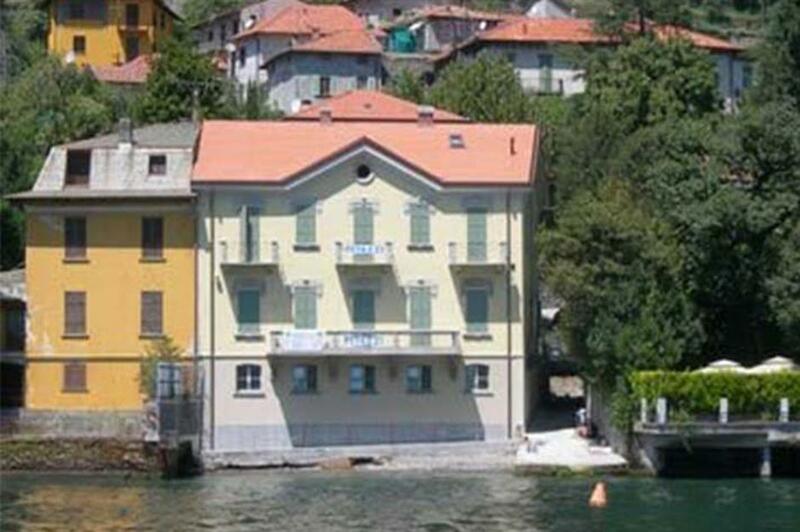 The actor went on to purchase the adjacent Villa Margherita in hope of securing his privacy. His battle with the paparazzi hit its peak in 2015, when the mayor of Laglio to issue a restricting order stopping fans and the media from approaching his home. Trespassers can expect to face a fine of up to €500 (£440/$600) for coming within 300 feet of the property. 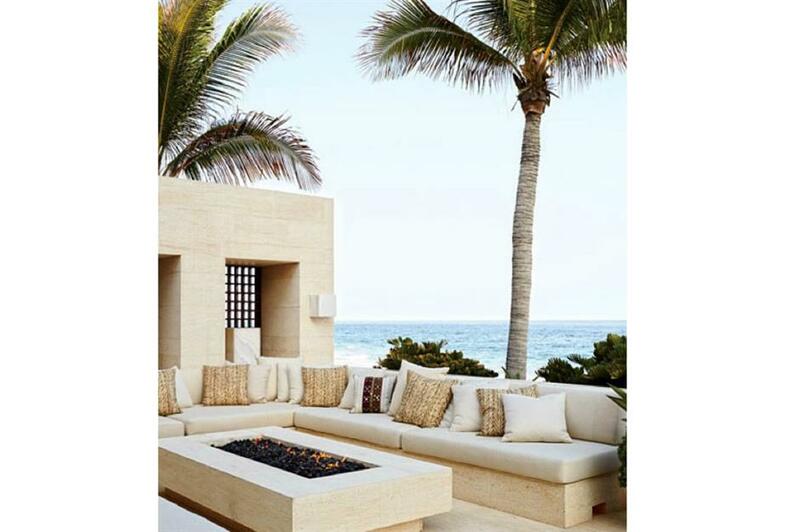 Clooney recently sold a luxury retreat in Cabo, Mexico for a cool £71.8 million ($100 million). The star purchased the Casamigos compound, a two-villa complex located within the El Dorado Golf and Beach Club, with longtime friends Cindy Crawford and her husband Rande Gerber. The villa is said to have been the inspiration behind Clooney and Gerber's Casamigos Tequila business, which they sold for £790 million ($1 billion) in 2017. Designed by renowned architect Ricardo Legoretta, the seven-bedroom, 10-bathroom former Clooney residence was listed as containing a central courtyard with an outdoor fireplace and a pool that overlooks the ocean. 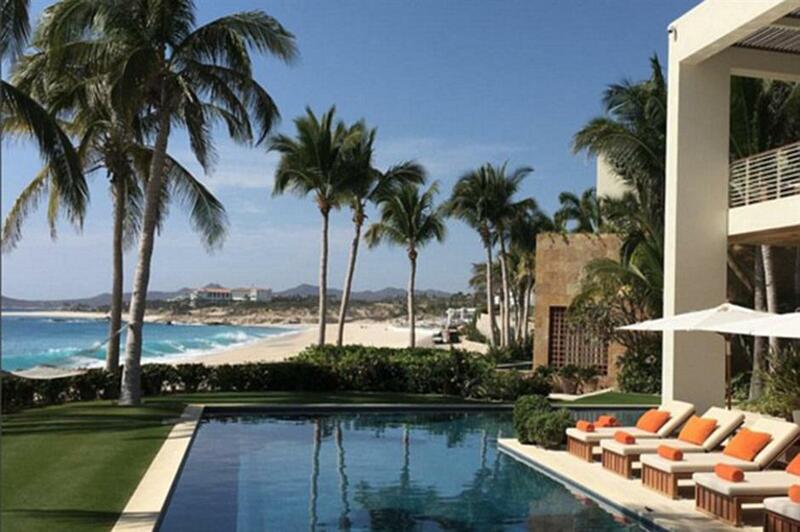 Clooney and Gerber are rumoured to be investing in yet another complex in Cabo San Lucas. Could this be the start of Casamigos 2.0? Growing increasingly aware of prying paparazzi, newlyweds George and Amal chose Berkshire in England over Los Angeles to begin their married lives together. The couple purchased their family home in 2014, giving them plenty of time to make modifications and additions ahead of the arrival of twins Ella and Alexander in 2017. 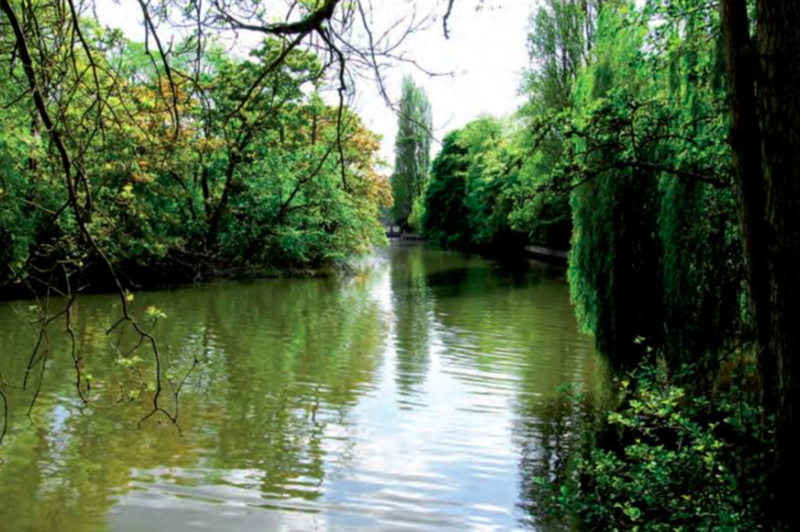 The couple purchased Aberlash House in Sonning-on-Thames for £10 million ($13.5m). 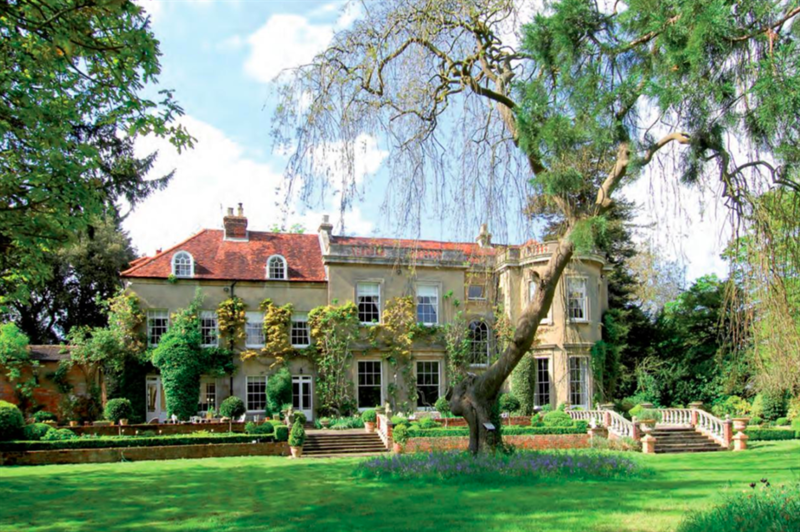 The Grade II listed countryside estate has served as a retreat for George and Amal since its purchase and is where the couple escaped to for their honeymoon. The impeccably renovated Georgian mansion sits on a five-acre private island, which makes it an ideal location for George and Amal to raise their children away from the media. The property features 9,000 square-feet of habitable space, that includes a marbled reception hall, four reception rooms, a kitchen/breakfast room, wine cellar, six first-floor bedroom suites and a further four bedrooms on the second floor. Though the house has been extensively renovated, it continues to retain its historic charm, including its parquet wooden floors and a series of fireplaces. These images show the property prior to its purchase back in 2014. It’s believed that George and Amal have completely revamped their home, turning a previously dark and heavy interior into a light and modern space, with a neutral interior colour scheme and modern furnishings. 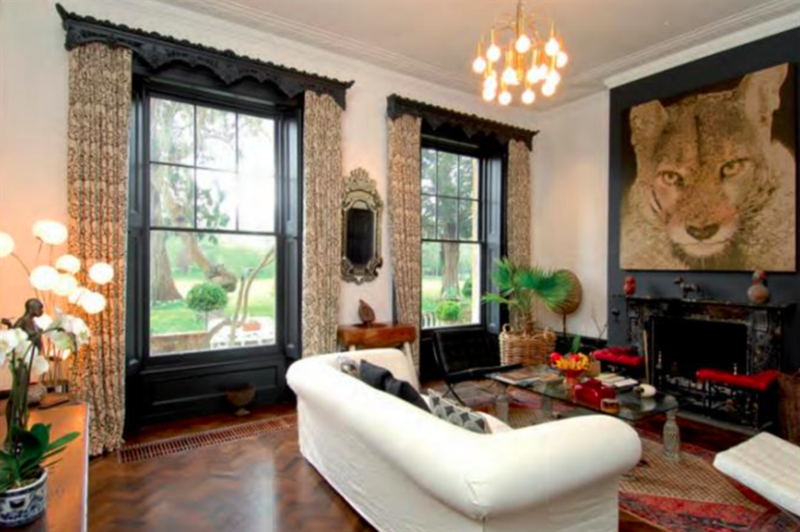 Recent additions include a luxury pool room and a 16-seat screening room where George does most of his film editing. In addition to building renovations, the couple had plenty of trees added to the grounds in order to camouflage their home and retain their privacy. The property also features a separate guest cottage and a boat house. 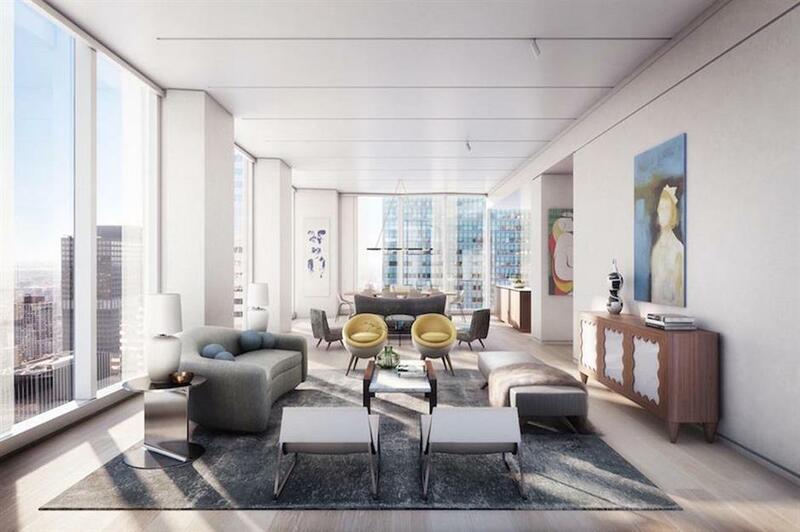 George and Amal’s most recent investment is this luxury New York apartment in the currently under-construction One Hundred East Fifty Third Street. 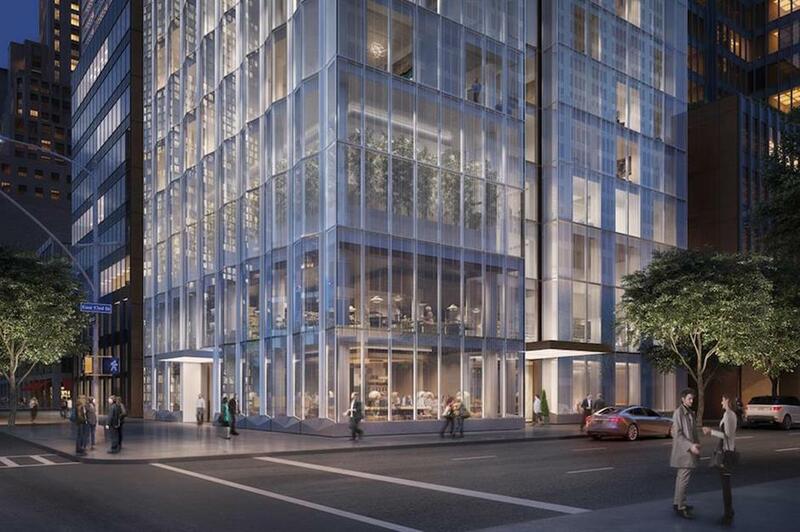 The glass skyscraper was designed by Norman Foster’s Foster + Foster company and is expected to be completed this year. The property is located next to the United Nations building, which might suggest a permanent move back to the States for the Clooneys, or at the very least, a stop off point for Amal, who teaches at Columbia Law School. The couple opted out of purchasing the penthouse and are believed to own a high-floor apartment above best friends Cindy Crawford and Rande Gerber. Will George and Rande be working on a new business adventure from here? Each apartment features a modern minimalist interior, with wire-brushed oak cabinetry, marble surfaces and a neutral colour palette. 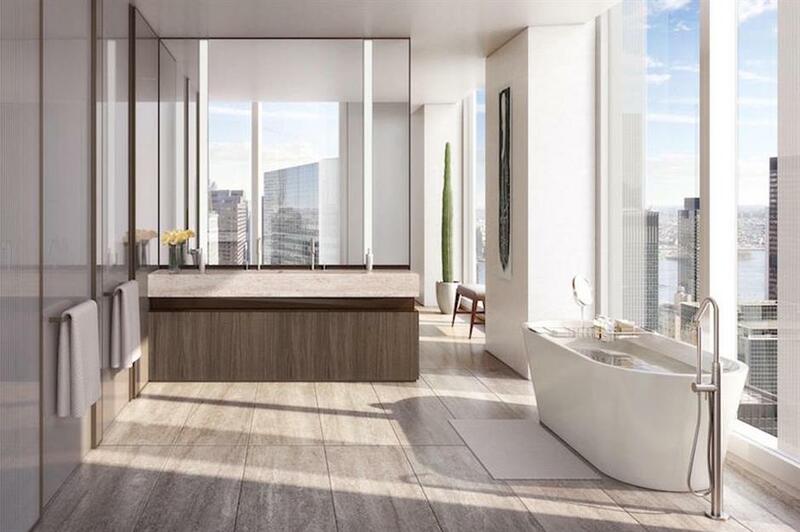 Properties are encased in floor-to-ceiling glass panels, providing plenty of natural light and the most spectacular views of the city skyline. 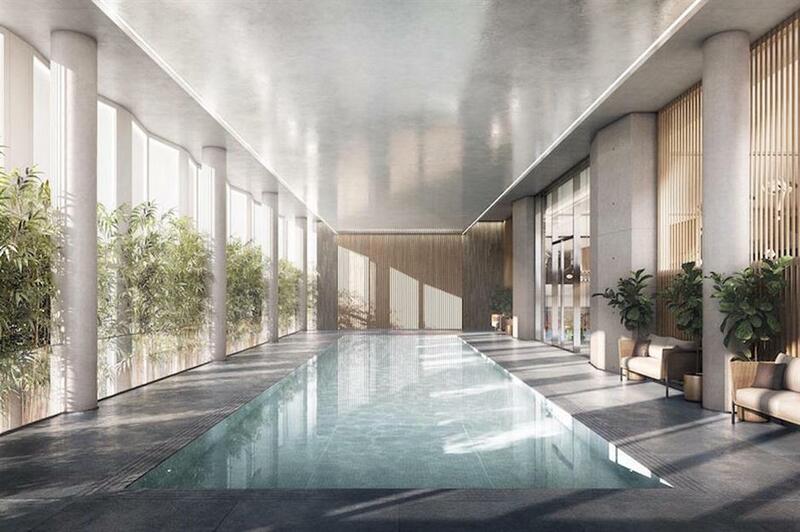 The building contains a number of hotel-like amenities, including a communal pool, sauna, yoga and pilates rooms. Its first two levels are dedicated to a gourmet marketplace and fine-dining restaurant. Located in the prestigious Upper East Side, One Hundred East Fifty Third Street is within close proximity to Saint Patrick’s Cathedral and the Rockefeller Center.